ESSENTIALS: Enter to win a mobile rain gauge, bluetooth headphones or bluetooth speaker! The elongated downturn in the farm economy is measuring success by production, marketing, finance, and overall business operational skills. In this macro world, how can little changes or increased focus improve your recipe for success? Twenty-eight high school seniors were awarded with $2,000 towards their college education. 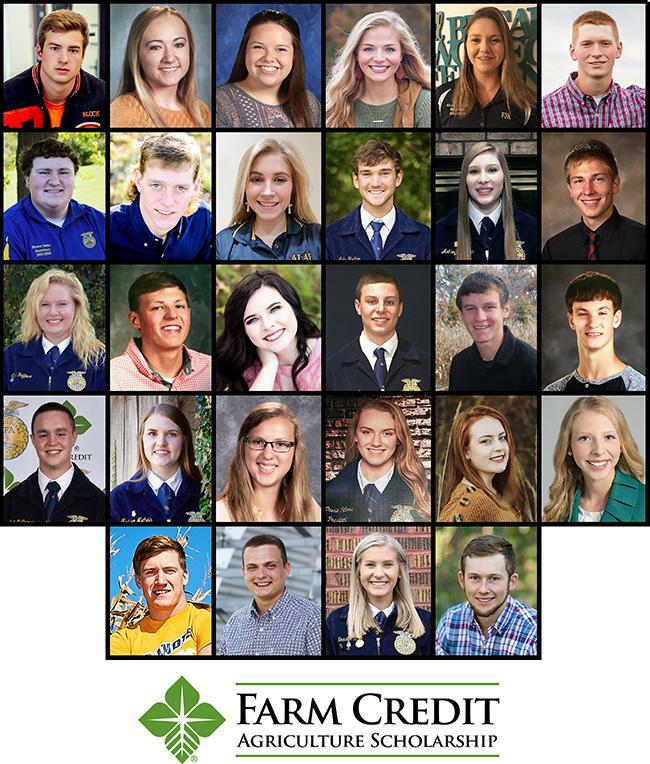 Since the program’s start in 2004, $456,000 of scholarships have been awarded to 357 students planning to study agriculture at a college or university. 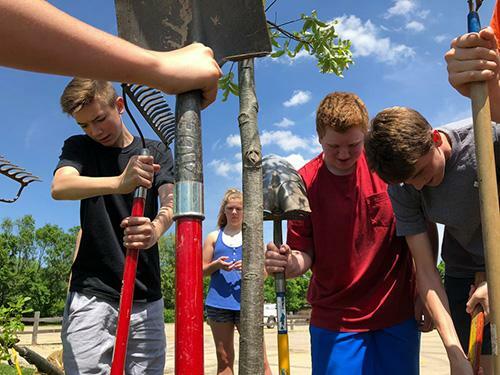 Fifty 4-H clubs and FFA chapters were awarded $500 grants to make tangible improvements in their local communities. 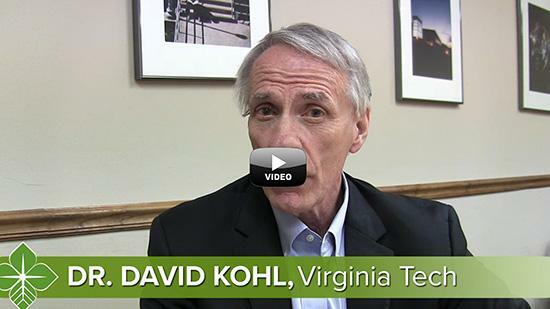 FCI has invested nearly $135,000 in grant funds since the program's start in 2008. 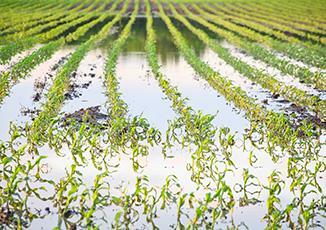 The last thing you want to worry about after a major storm is whether your acres will be covered in the event of a loss. 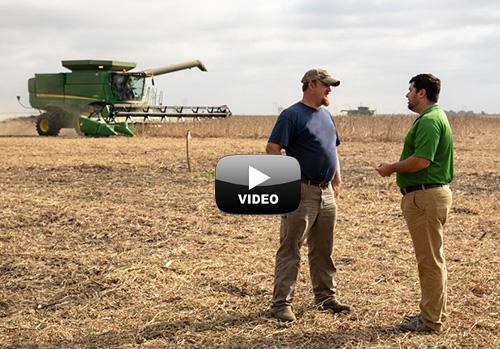 Reviewing these spring reminders prior to planting will help you get the most out of your coverage . The listing includes results for 158 different farmland auctions reported since the last results were published in October 2018. These 158 public auctions concluded with successful bids and represented 14,047 total acres in 34 different counties selling for a grand total of $106 million with an average price of $7,548 per acre. The highest price per acre was $14,200 for Class D land in Cumberland County; the lowest price per acre was $1,855 for Class C land in Lawrence County. 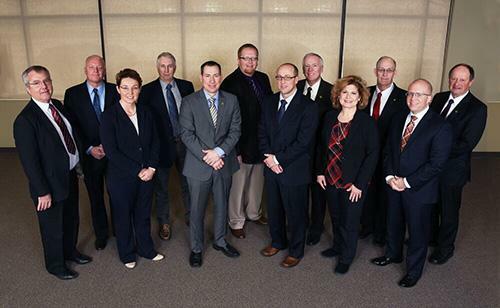 Ever considered serving on FCI’s nominating committee or board of directors? Interested stockholders should fill out a candidate interest form to submit their name and information by July 15. Following the deadline, the 2019 nominating committee will review potential candidates to present at the Association’s annual meeting. 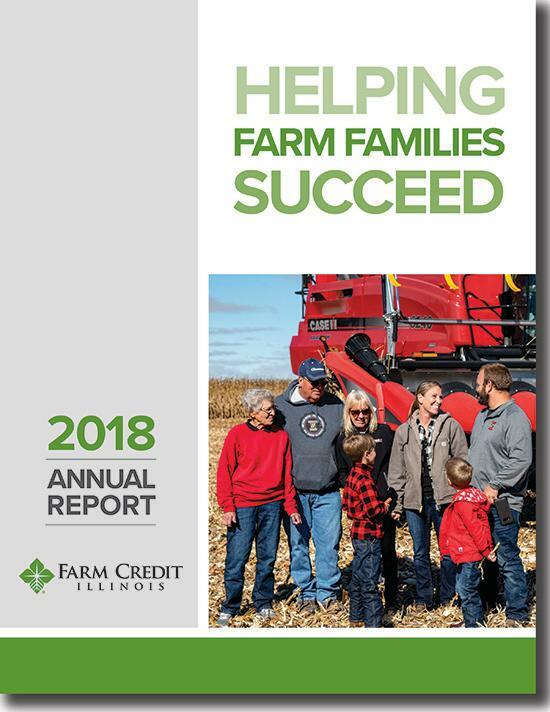 Review the Association's initiatives and financial results in the 2018 Annual Report, live on our website and arriving in member mailboxes soon. 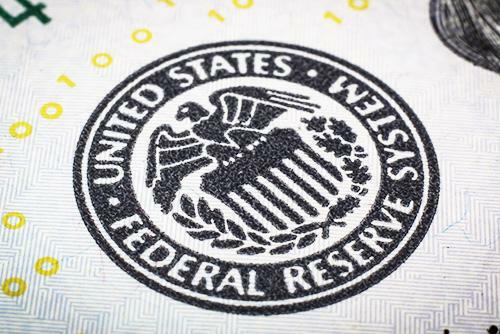 By now you’ve heard about the FOMC's decision to leave the federals funds rate unchanged following the March meeting. But what does the announcement indicating no expected rate hikes for 2019 reflect about the Fed’s balance sheet and the U.S. and global economies? Join the FCI Text Club by April 30 and be entered to win either a rain monitor, bluetooth speaker, or bluetooth headphones. All are welcome to join the Text Club, but you must be a current Farm Credit Illinois member to win. Current Text Club members will be automatically entered into the drawing, bu should still fill out the entry form to select the prize they want if their name is drawn. 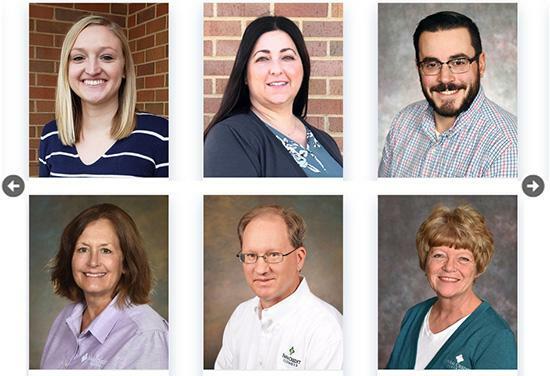 Get to know FCI’s newest team members and join us in giving a special tribute to employees who reached significant milestones in years of service to members and rural communities.